Valid on the billing of Rs.2000 & above. Valid across all Unlimited stores in Bangalore & Hyderabad. Valid till 17th February 2019. 1. The customer will get Rs.750 off on the billing of Rs.2000 & above. 2. Valid across all Unlimited stores in Bangalore & Hyderabad. 3. Valid till 17th February 2019. 4. No two discounts/offers can be clubbed in a single bill. 6. The offer is applicable on select merchandise & select brands in the store. 7. Any dispute arising from the above terms of the offer will subject to Bangalore Jurisdiction. 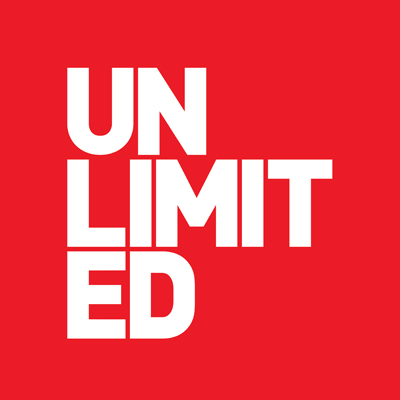 Visit the Unlimited store to redeem the offer.